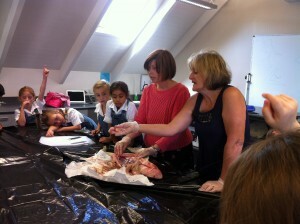 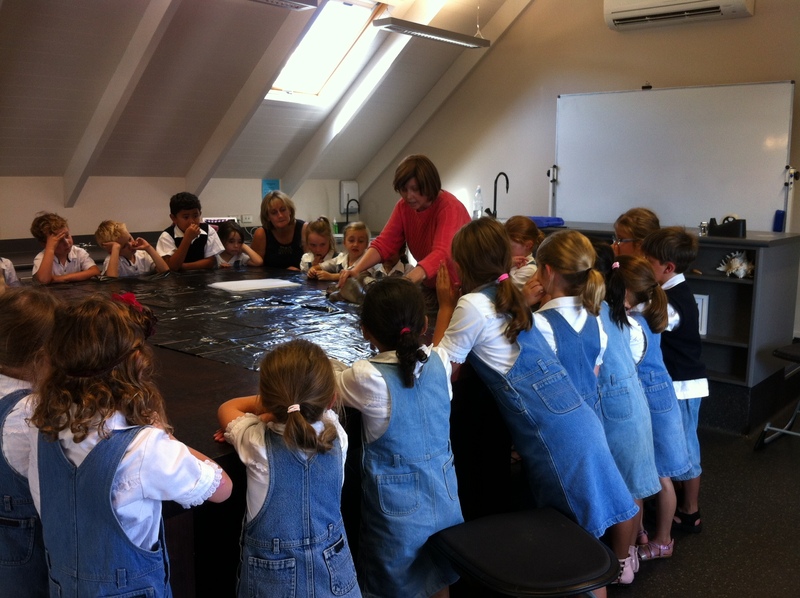 It was wonderful today for our Year 3 and Year 4 students to have such an exciting Science lesson. Ps Clare is celebrating her birthday while being joined by Teacher Kate for a special visit to dissect a shark as caught by Dave Managh and safely delivered to us by the van Heerden family. 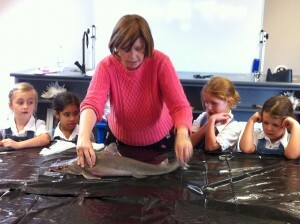 Not everyone was as enthusiastic as Teacher Kate but what an awesome opportunity to see this fish up close. You will notice some of the children comparing the cartilage in their nose with what is in the sharks fin.